We walked into the Barber Institute, pointed at the work of art below and asked with childlike cluelessness "is there a painting due to be hung there?" There wasn't. Welcome to an exhibition that's going to split more opinion than an EU Referendum to a Coldplay soundtrack. 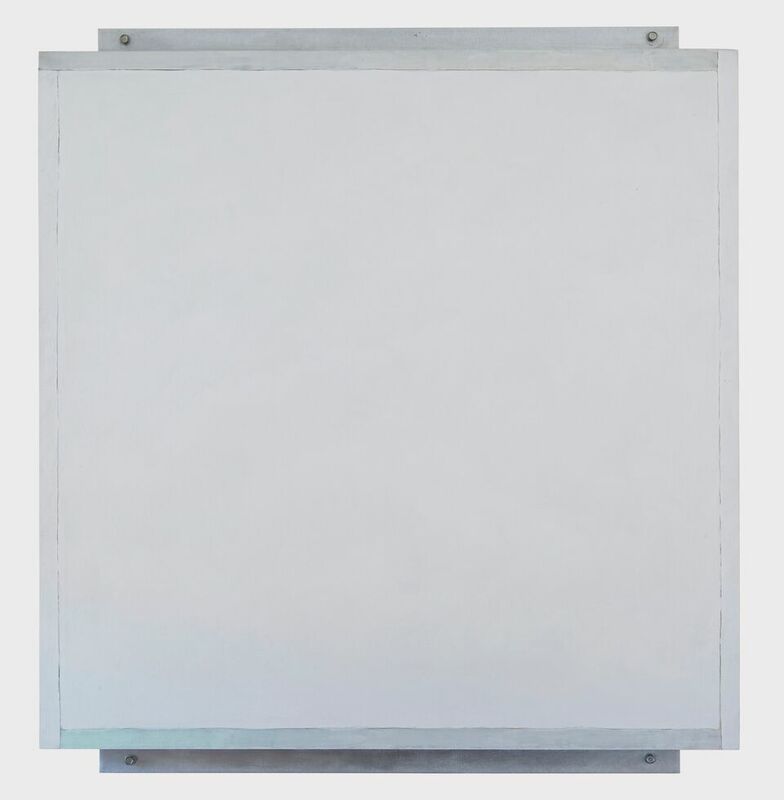 This is Courier by Robert Ryman, part of Chance, Order, Change, arguably the Barber's bravest exhibition to date. Focusing on some of the purest (and therefore most 'out there') forms of abstract art it features 12 pieces by eight artists that will amaze and perplex you in equal measure. Ryman's thing, for example, is the potential of paint itself and the material upon which it is applied. His paintings always use multiple thin layers of white pigment to reduce any optical distraction which colour might bring. He's not concerned with narrative, but instead makes paintings which change according to how light is reflected from or absorbed by their surfaces. Why? Well abstract art was (and is) all about a move away from the real. When most artists obsessed with portraying the natural world in as lifelike a way as possible, abstract artists went completely the other way, focussing on optical effects of colour, geometric forms and essentially, messing with your mind. 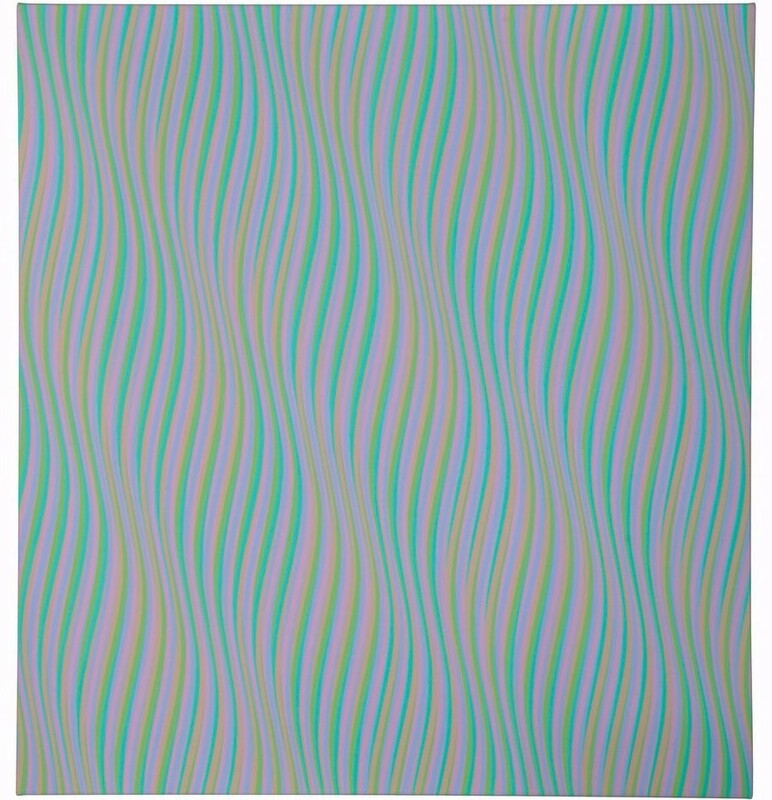 The most brain-bothering of all on display is Bridget Riley's brilliant Orphean Elegy (above) which, if you stare too long, will zone you out to a point where only smelling salts can bring you back. 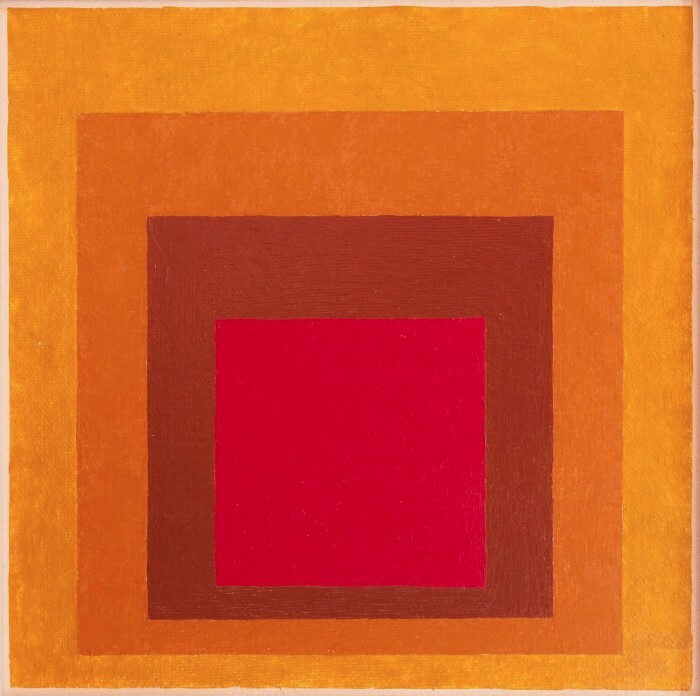 Champion of the exhibition is Josef Albers, one of the most influential teachers and designers at the famed Bauhaus school, until its closure by the Nazis in 1933. He fled to the USA, where his influence on the development of modern art was huge. The dude then got seriously into painting blocks (see above) with his Homage to the Square series numbering over 1000 examples. The Barber have got their mitts on two of them. The more you roll with the wackiness the more genius you see in the work. 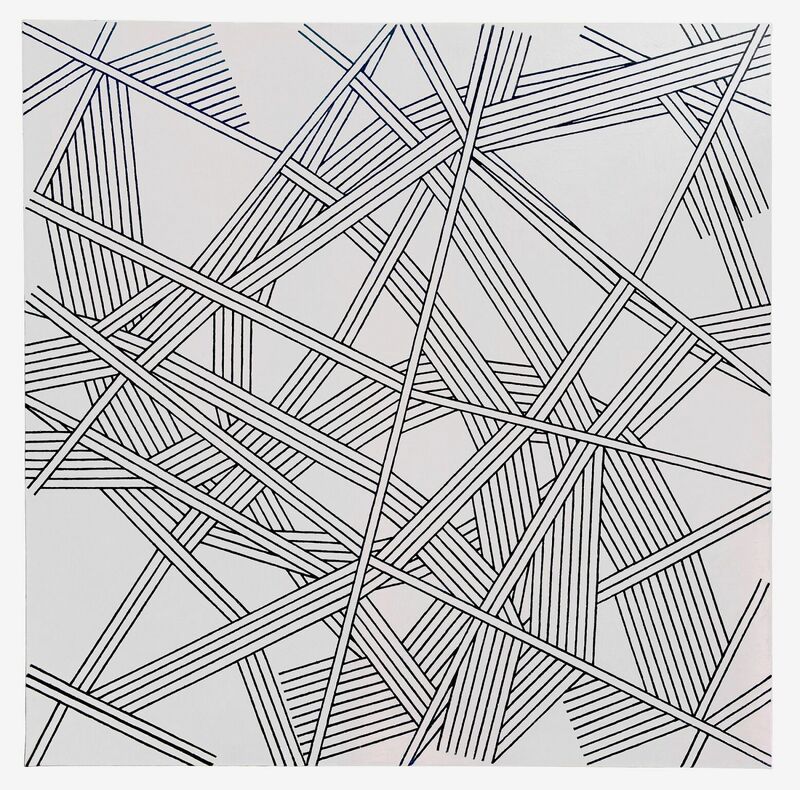 Our favourite is Chance, Order, Change by Kenneth Martin (above), the piece after which the entire exhibition is named. It was painted on the throws of a die. Whatever number the die would reveal, Martin would plot a line on squared paper. Rolled over and over again, this was the outcome. There are sculptures too. Sort of. 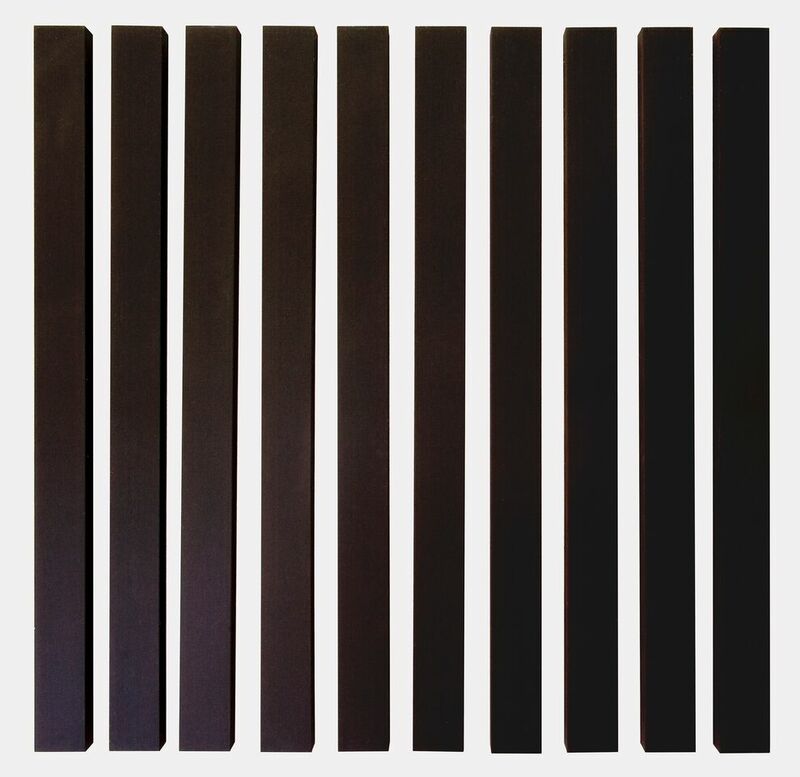 Alan Charlton's Ten Part Line Painting took the best part of a day to hang. Projecting exactly 4.5cm from the wall and exactly 4.5cm apart, these 9cm wide canvas blocks are a perfect example of an artist who, from the late 1960s, has made only serial monochrome grey paintings. As you do. Everyone who doesn't need specs went through a phase in their early-20s where they wished they did. We had a second wave of that wanting, last week, aged 35. If you haven't been to Brittain Opticians, in Harborne, then rectify that tout suite. They're probably quite good at working out what's wrong with your peepers, but what really grabbed us was the frames. Blooming hell. 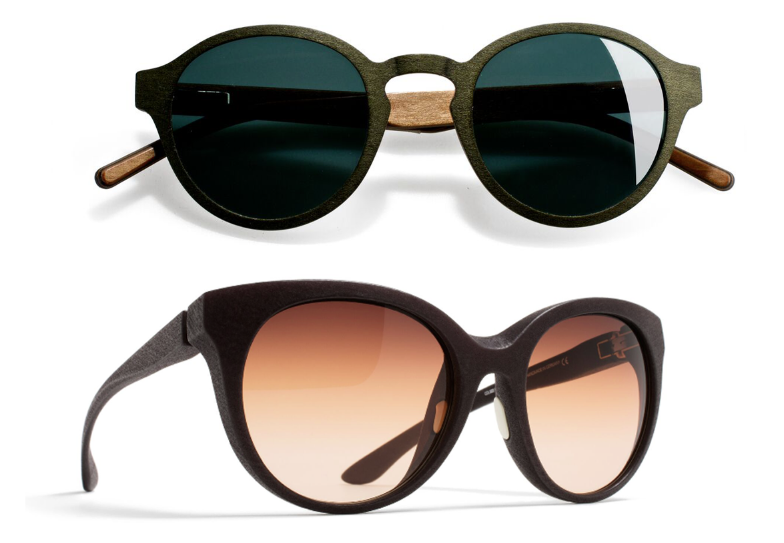 Stunning, lightweight wooden frames, made out of poplar from Milanese designers FEB31st (top) might be pick of the bunch, but they're also - we think - the only retailers in Brum who stock 3D printed glasses (bottom). They have a number of Berlin-made Mykita Mylon, the frames for which are carved using Selective Laser Sintering. The video of this process will convince you that the robot revolution is only a matter of months away. They also sell prescription sunglasses and plain lens sunglasses, for those with perfect 20/20 but an even better eye for style. You know the floating clouds that turtle-like fishermen ride upon in the weird world of Super Mario Kart? If you catch one and crack it open, steamed, sweet pork spills out. Probably. This was the surreal consensus achieved in a dreamlike state while guiltily guzzling upon the planet's cutest food: Char Siu. And if we haven't lost you by now, you're our kind of reader. It was a Monday lunch time (and busy, which for a Monday speaks volumes) and these mouthfuls of meaty nebulosity turned early-week mopes into excitable high-fives. 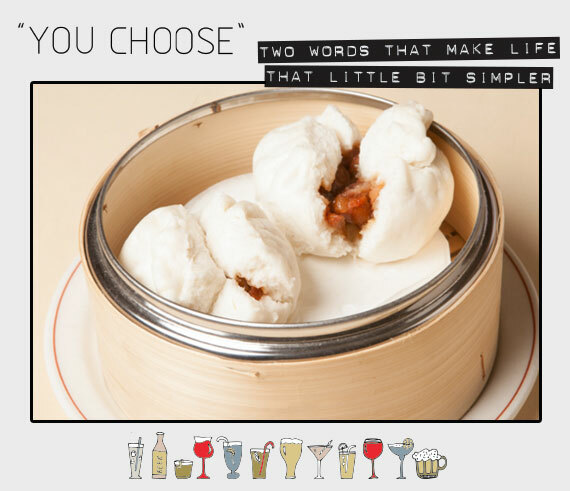 Chung Ying's city centre outpost is an oft-underrated diamond that brings dim sum into the heart of town every day of the week and, if you twin Char Siu with their ambrosial parcels of 'beef with ginger and spring onion' (also £4), you're on to a winner. Hot and sour soup also a wintery triumph. Tell Luigi. As if the crippling pressure of keeping one company afloat isn't enough, we thought we'd launch another. 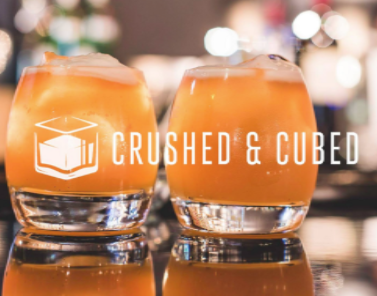 Crushed & Cubed is a business founded with the sole objective of launching incredible booze brands into the booming city of Birmingham. What does that mean for you? 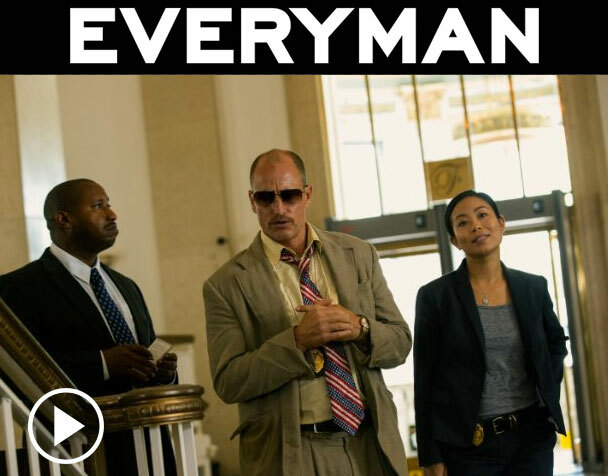 In a word: Events. In a few more words It means us inviting you on regular occasions to taste stunning gins, vodkas and mixers at all sorts of interesting venues with all sorts interesting twists. So, if Langley's No.8 is a gin that floats your junipery boat, then like us on Facebook, because they're one of six brands we're already representing. 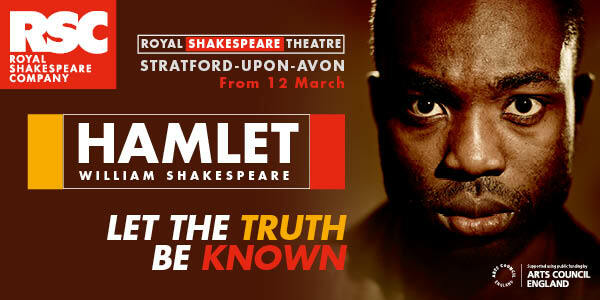 Alternatively, keep your eyes on our Twitter page or find us on Google+. Try Willy Wonka's lickable wallpaper, in March at The Electric. The snozzberries taste like snozzberries, by all accounts.